Artificial Adaptive Systems Using Auto Contractive Maps: Theory, Applications and Extensions. 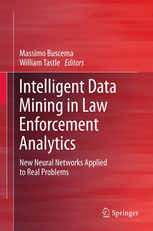 Intelligent Data Mining in Law Enforcement Analytics. New Neural Networks Applied to Real Problems. 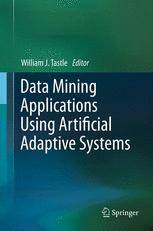 Data Mining Applications Using Artificial Adaptive Systems. W.J. Tastle (Eds), Springer, January 2013. Advanced Networks, Algorithms and Modeling for Earthquake Prediction. P.M.Buscema, M.Ruggieri (Eds), River Publishers, 2011. 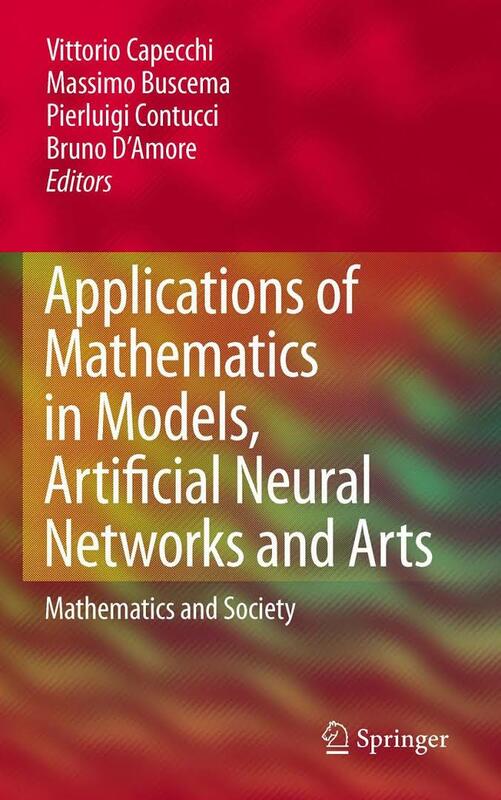 Applications of Mathematics in Models, Artificial Neural Networks and Arts – Mathematics and Society. 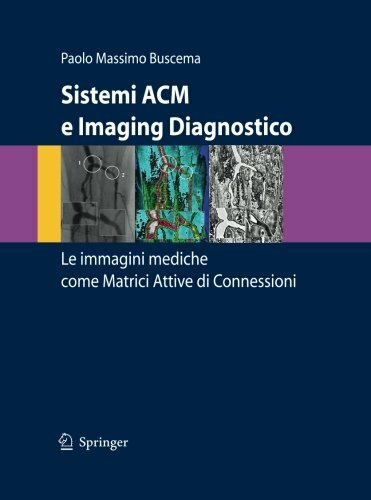 V. Capecchi, P.M.Buscema, P.Contucci, B.D’Amore (Eds), Springer, 2010. 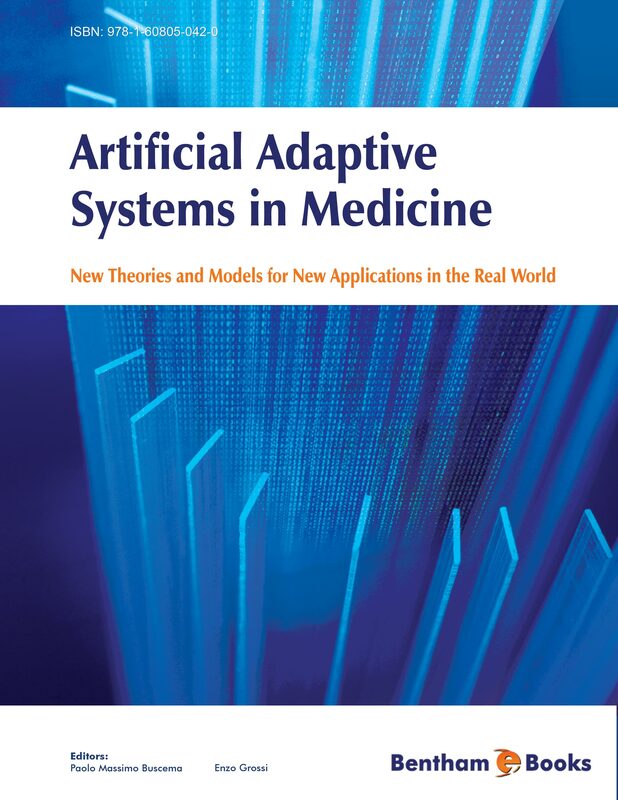 Artificial Adaptive Systems in Medicine: New Theories and Models for New Applications. P.M.Buscema, E. Grossi, Bentham Science Publishers E-Book, 2009. P.M.Buscema, Springer Verlag, Milan, 2006. P. M. Buscema, G. Pieri Rizzoli, Milan, 2003, Rubbettino Editore reprint, Soveria Mannelli (CZ), 2004. P.M.Buscema & Semeion Group, Franco Angeli Editor, Milan, 2002. P.M.Buscema & Semeion Group, Vol. I, Franco Angeli Editor, Milan, 1999. Reti Neurali Artificiali e Sistemi Sociali Complessi. 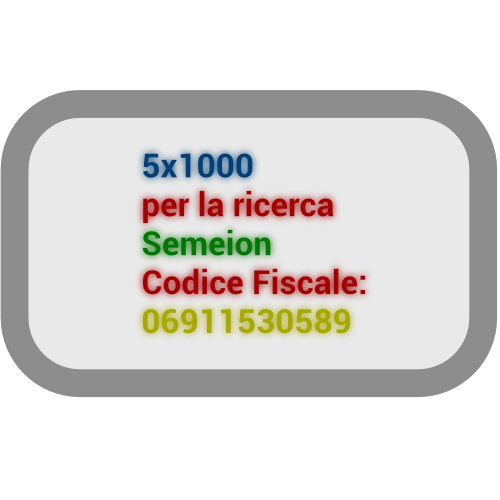 Teoria, Modelli e Applicazioni. P.M.Buscema & Semeion Group, Vol. 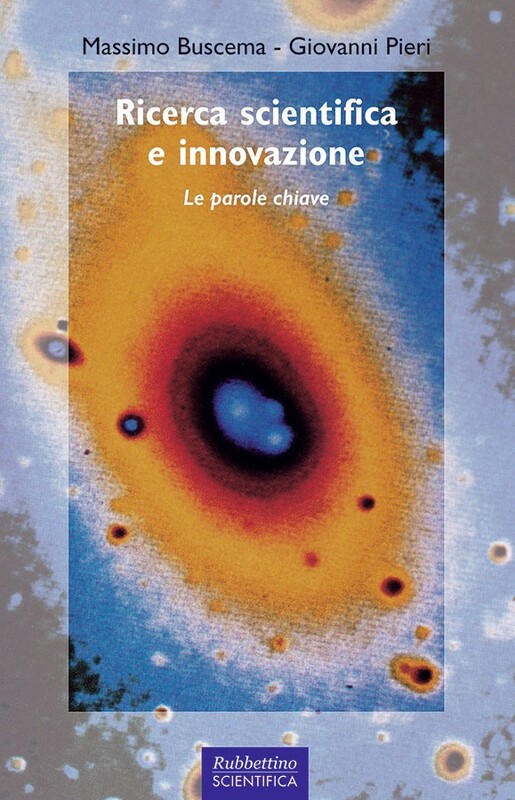 II, Franco Angeli Editor, Milan, 1999. 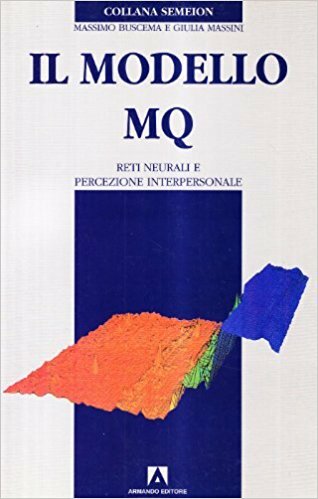 Il Modello MQ: Reti Neurali e Percezione Interpersonale.